On Friday, I spent a couple of hours with a pupil in Y8 who has been selected to go through to the Junior Kangaroo challenge. Over half term, he was given past papers to attempt. We went through his answers and we discussed the questions he found difficult to do. In the process of going through some questions I realised how important knowing specific factual and procedural mathematical knowledge is crucial to a pupil’s success in the UK Maths challenge. I am a huge fan of the UK Maths challenge. Why? 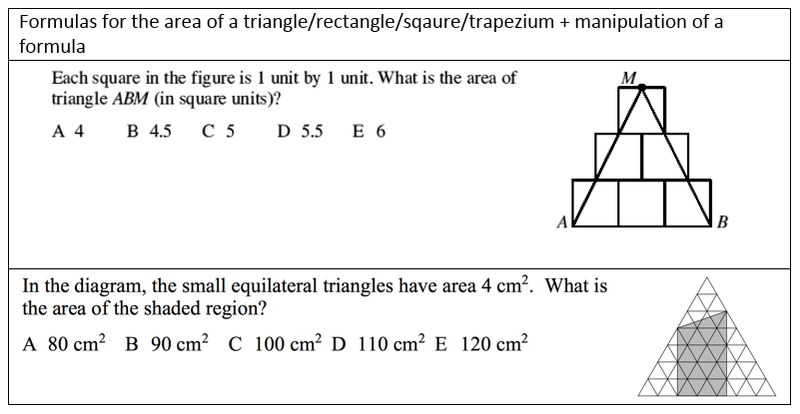 Simply because each question is created to test ‘powerful’ knowledge. Daisy Christodoulou and Michael Young refer to ‘powerful’ knowledge as certain forms of knowledge which allows humanity (or in this context specifically pupils) to advance in some way to communicate more accurately. 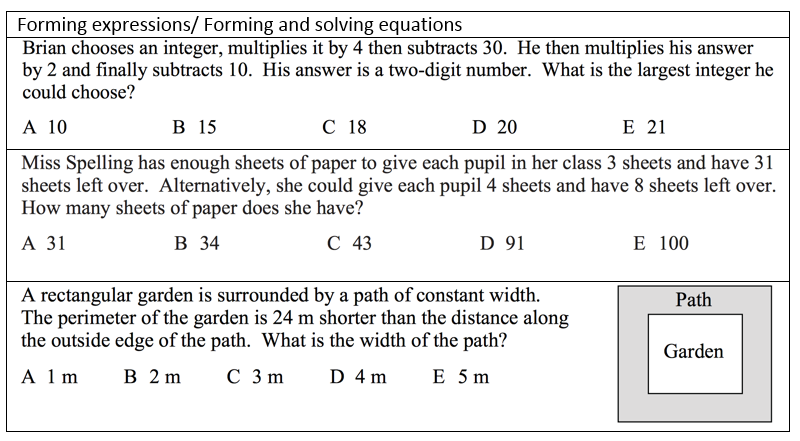 This blog will include questions which explore the ‘powerful’ knowledge that the Maths challenge tests, and how teaching such knowledge allows pupils to be successfully in the challenge. 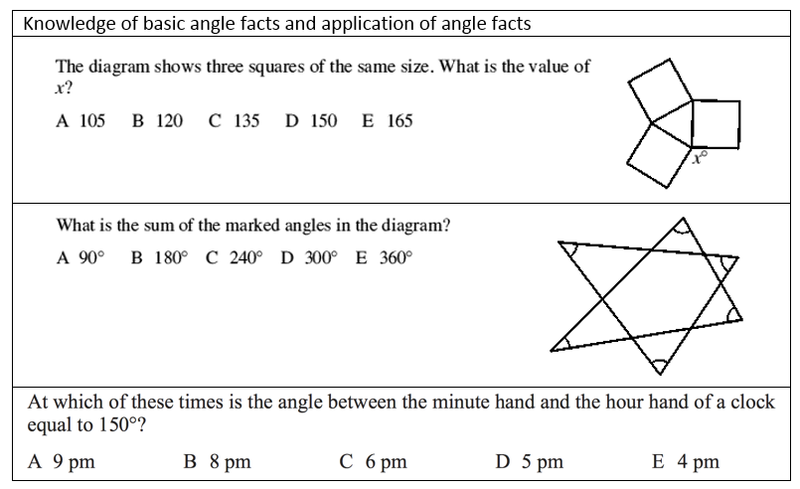 Each UKMT question requires pupils to have basic knowledge facts at the fore front of their mind e.g. a square number has an odd number of factors, the first 6 rows of pascal’s triangle etc. More importantly, it is the interleaving of different concepts in each question which is why I think the questions are intelligently designed.